Press Release: Founded by a group of artists, curators, scholars and cultural activists, the mission of the Taipei Contemporary Art Center (TCAC) has been to provide a platform for public discourse where diverse voices can be heard in discussions about aesthetics and art production, and the issues related to the formation of a public culture — including cultural policies, museums, artistic organizations; as well as issues such as the relationship between art and the community, public spaces, the city, or social movements. In line with this mission, we organized this inaugural “Forum Biennial of Taiwanese Contemporary Art”. The purpose of the biennial is twofold. First, it aims to re-examine artistic production in the specificities of every two years in an exhibition format, by presenting works that provoke thinking or controversy. Secondly, it offers an opportunity to organize large-scale forums during the exhibition period to discuss – debate – pressing public issues. The 2010 Forum Biennial exhibition includes 25 artists and art groups. The selection emphasizes works that are topical or whose production condition is distinct as well as unique. Several works incorporate critiques or actions regarding the art system in addition to cultural production (Bbrother, CTCAC, CHOU Yu-cheng, HSIEH Muchi, PalaFang in Autumn, TSAI Charwei), or even function as cultural policy advocacy (TANG Huang-chen). Another highlight is works related to architecture, space and land. These include the investigation and documentation on space and the city (KAO Jun-honn, Jun YANG, Ariel Peng-chun KUO), intervention into architectures (SHIH Yun-yu, KHx3L, Luxury Logico), and activist engagement in urban planning (Leoliu & Takaoeki Cultural Heritage Recognition Alliance), or community participation (CHANG En-maan, CHEN Chin-pao). There is a work that directly engages with the movement of agricultural justice (HUANG Po-chih). All of these works echo the three forums one way or another; some artists participate in these forums, others organize specific discussion or performance-based events on their own. Performativity has gained prominence over the last few years. 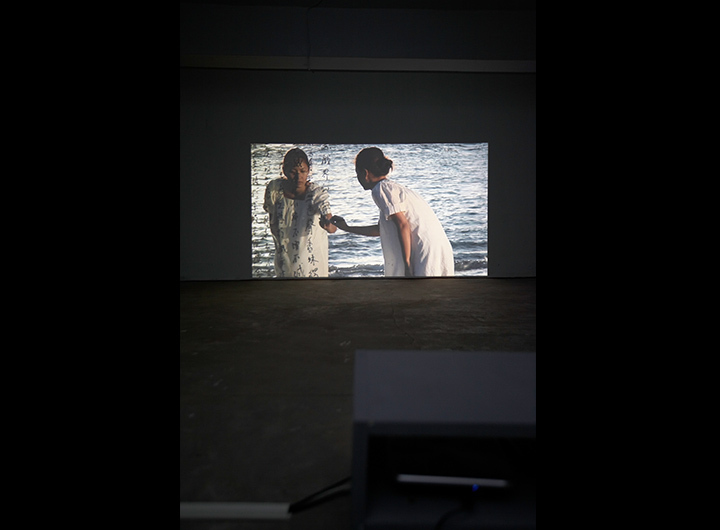 Besides some of the above-mentioned works, the exhibition also includes performance videos that involve the body of the artist (TSUI Kuang-yu, SU Hui-yu, LIU Yu, Fuxinghen Studio). 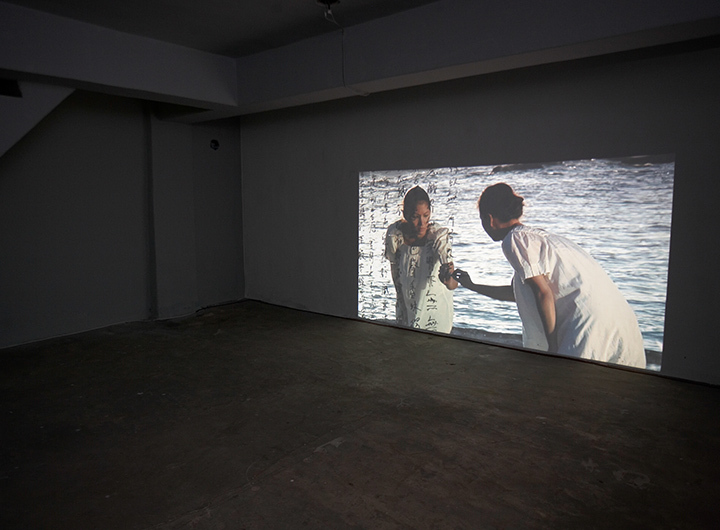 Experiments in technology and video art have become a major trend in Taiwan. 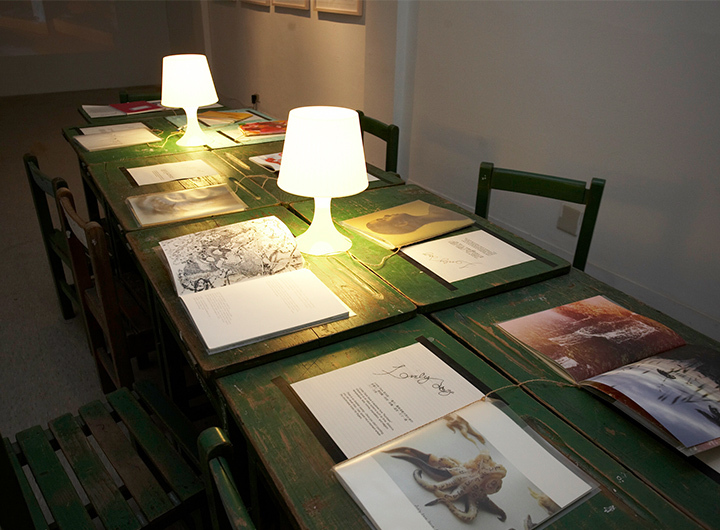 Two artists who represent this trend were invited (LIN Guan-ming, YAO Chung-han). Running opposite to this new trend, are artists involved with the rare production of art comics (VIVA) and graffiti (Candy Bird). During the biennial, three forums will be held. The first, “The Dynamics of Art and Urban Transformation,” discusses the role of art in a changing city. The second, “The New-genre Alternative Spaces: Operation and Strategies,” will include representatives from local and international alternative spaces to discuss how these art organizations cope with issues of social, political and economic conditions and present new strategies of operation. The third, “Contemporary Culture and the Policies of the Art Museum”, will invite museum professionals from Taiwan and abroad to discuss how museums sustain their publicness, professionalism and artistic integrity in the face of global neo-liberalism.